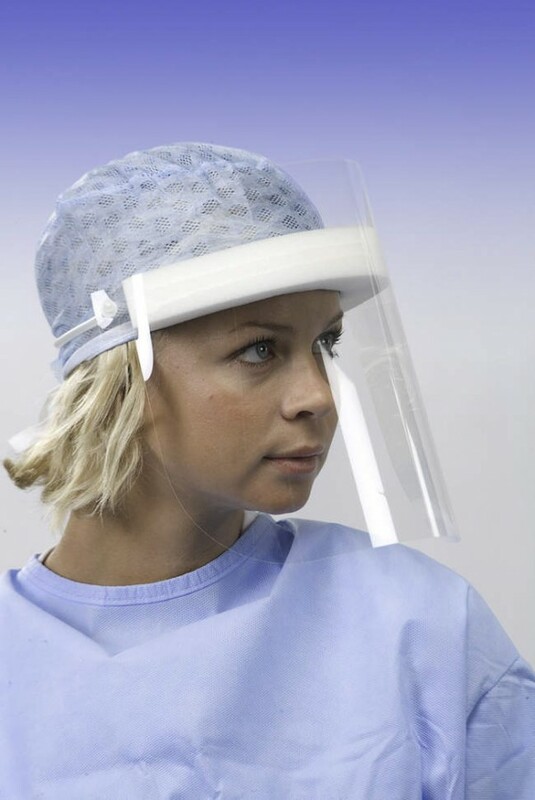 Visual is the best piece of personal protective equipment for ensuring your safety; the large polyethylene anti-fog screen and the polyurethane insert allow this device to be used by contact lens wearers. The screen remains at the right distance from the wearer's face so that it can also be worn with spectacles. Individually packed.